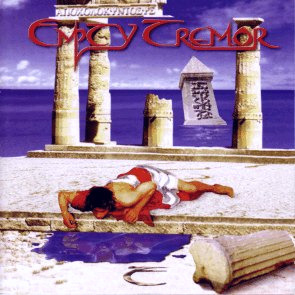 Empty Tremor is an Italian progressive metal band which history began in 1993. It has been created by five young boys who were growing in a small town out of the music world called Mezzano near Ravenna. 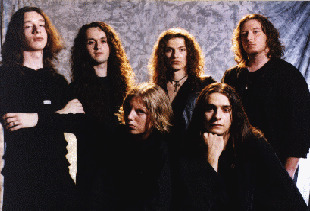 Their music is strongly inspired by Dream Theater works.